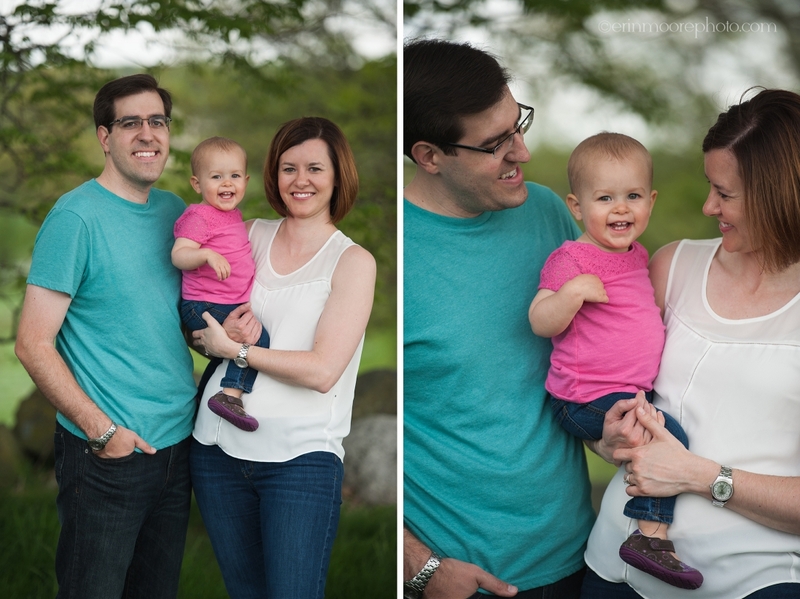 This peanut was born in the winter and we got rained indoors for her 6-month session last summer so all of her sessions have been inside. 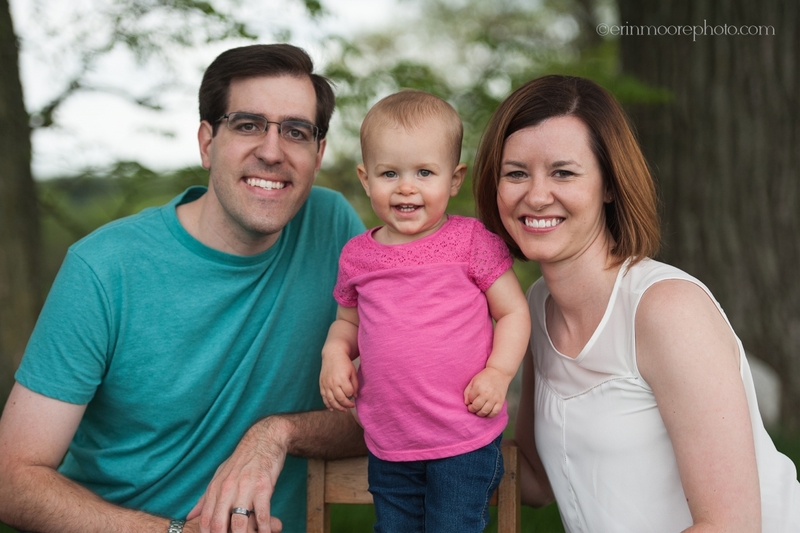 We were finally able to get outside and have some fun for her 18-month mini-session at Pope Farm Conservancy in Middleton. The trees were blooming but not quite as beautiful as she is! 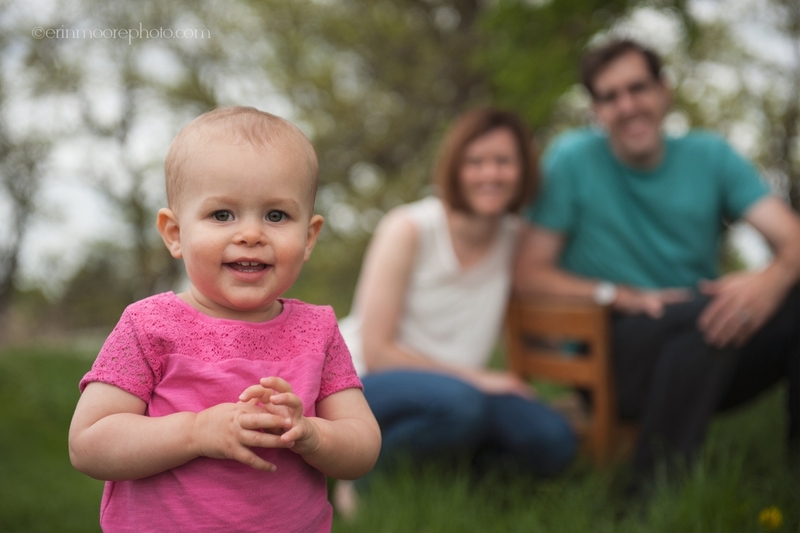 She even helped me snap a photo of her parents…I see a 2nd shooter in the making! As usual there were lots of laughs and my girls got to have fun with her and some bubbles at the end.